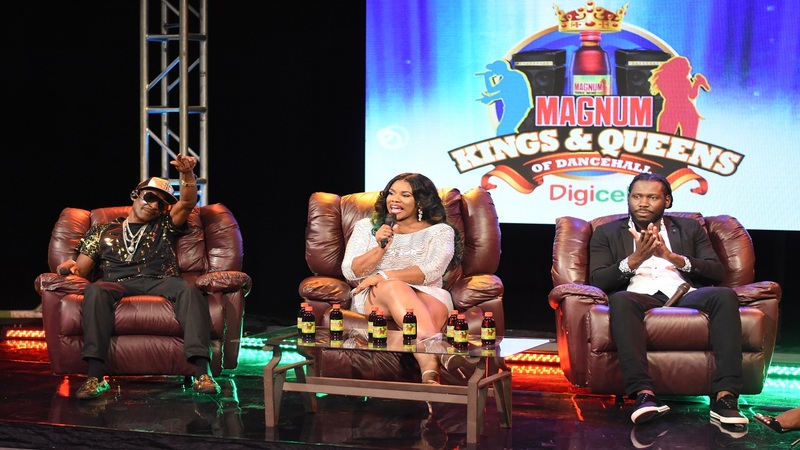 The executive producer of Magnum Kings and Queens of Dancehall, Mark Kenny, has said he worries more about finding the right talent for the show, than actually getting the production right. 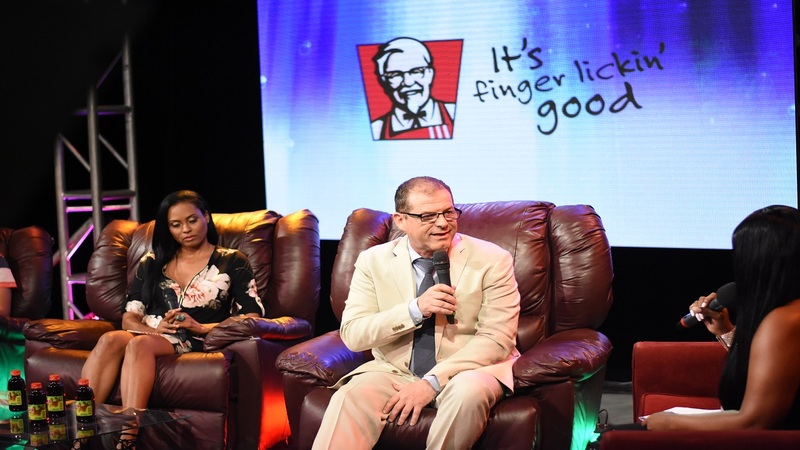 According to Kenny, who was at the studios of Television Jamaica for this year’s launch of the show last Thursday, the love the producers have for the work fosters the production of the weekly, live entertainment show. “That is always the anxiety that we have, and luckily for us, for the last 10 years, we have been able to find some talent. So what keeps you up at night is (anticipation) that the really good talents are going to turn up on the day. If they do, then we all sleep well. If they don’t, then I am going to be asking questions,” Kenny elaborated. 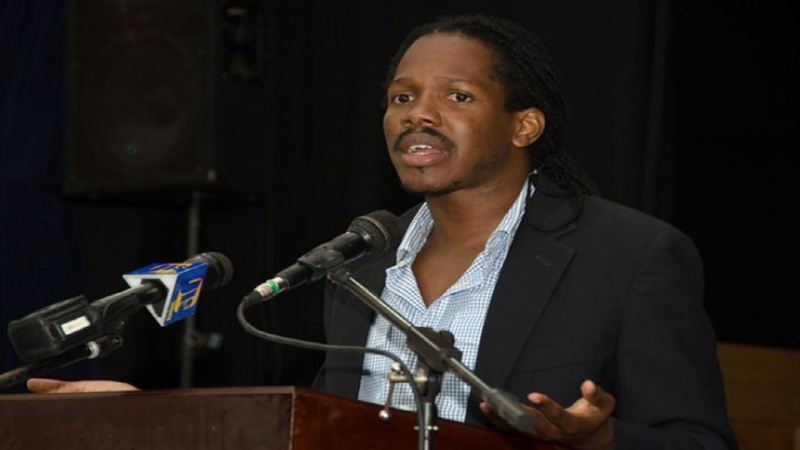 The launch took the setting of the live television production that is staged each week during the show, with the difference being with host, Yanique Barrett, conducting short interviews with the major stakeholders. Producer, Sanjay Ramanand, agreed with Kenny, and asked expectant contestants to be different in their approaches to auditioning. 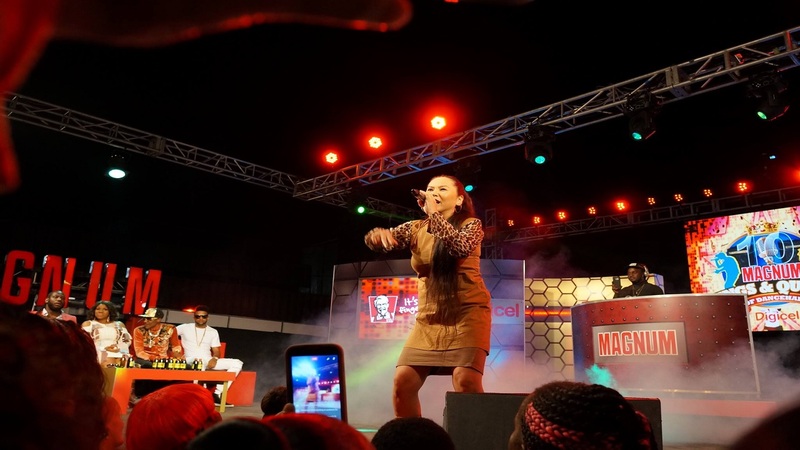 “Every season we have thousands of contestants who come out to audition. A lot of times talent leaves upset because they can’t understand why they never got through, or what it was (that produced the day’s result),” said Ramanand. “So my advice to the talent coming out to the auditions, (is to) basically try to be unique in all aspects of your approach. Try to have a unique song topic, try to have a unique delivery, and try to have a unique look,” he added. “At the end of the day, when you see hundreds of people in one day, the good people will not stand out; it is the great people who will stand out. “And, when we say be different, we don’t mean come with a suit made of sardine tins and all these things. The gimmicks will only take you so far (and no more). “I mean, try to stand out in a constructive way, like coming up with different song topics, unique melodies, interesting lyrics, different images. Approach it from a perspective of standing out,” Ramanand further advised. The show’s third producer, Natalie Parkinson, believes the show provides the right mix for its success. She argued that the synergy of the three producers is visible in the creativity behind the show. “I think the combination of the female energy and the male energy is great, because it creates balance with us working together. We have different perspectives, which keep it interesting,” she said. “We are also three very creative people on our own, so coming together to produce these types of shows makes it even better, because we all have a creative background. “Also, we are not just colleagues, but we are friends, so we respect each other, we have fun with each other. Yes, it is a lot of work, but we enjoy it because we are having fun while doing it, and even though we have our specific roles for each show, if somebody has to do something like travel at the last minute, or another emergency, we can just pick up the slack. “We don’t say that’s not my role. We kind of just fall into place with each other. So I think it is that kind of synergy that keeps us going, and we also have a great production crew that we work,” said Parkinson.